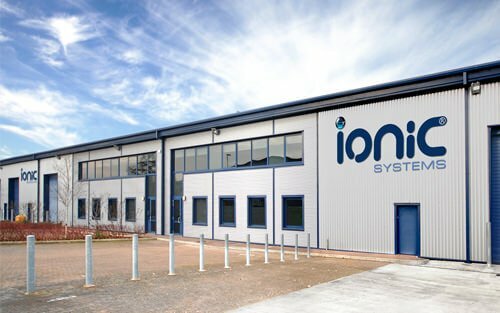 Since 1997 Ionic Systems has manufactured The Reach & Wash® System for the cleaning of windows, solar panels and many other high-level surfaces quickly, efficiently and with little environmental impact. We manufacture The Reach & Wash System from our facility in Wiltshire, England. I've been using Ionic's hot water Thermopure for four years, it's especially faster on first cleans. Hot systems are more expensive but I wouldn't be without it, espcially in Winter months. It's a fantastic system, it cleans better, the work is easier. As for the winter, using hot water has definately enabled me to keep working. You could work in 2 inches of snow if you wanted. to.